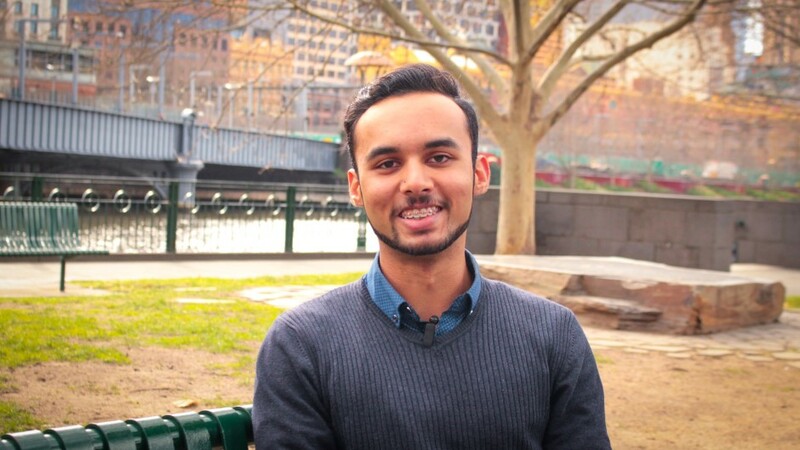 As Muslims around the world celebrate the fasting month, we asked young Muslims to share their experiences of Ramadan in Australia. For 30 days, Muslims observing Ramadan will abstain from food, drink, sexual relationships, and other personal desires during daytime. The length of fasting in Australia is shorter than in other parts of the world, since it’s winter in Australia. Andy became a Muslim about eight years ago. For him, fasting is about being thankful for everything that he has in his life. He does feel hungry when fasting, but say the key is to eating well. “Eat healthy food during early breakfast, so it can sustain you for the entire day,” he says. Zehra often needs to explain about fasting to her friends at school, but once she does, they understand and are very accepting. Curious about what these Muslims have to say? You can watch the video right here.